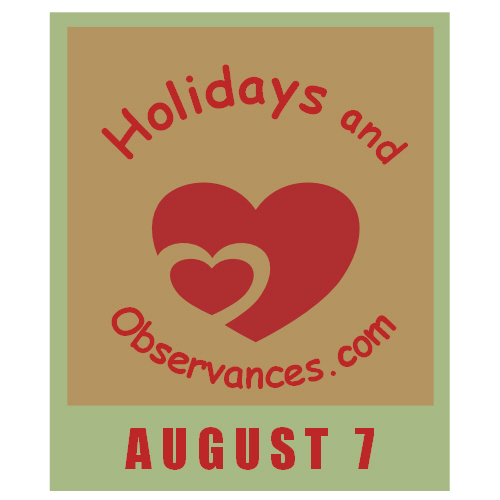 August 7 Holidays and Observances, Events, History, Recipe and More! The Astrological Sign for August 7 is Leo. 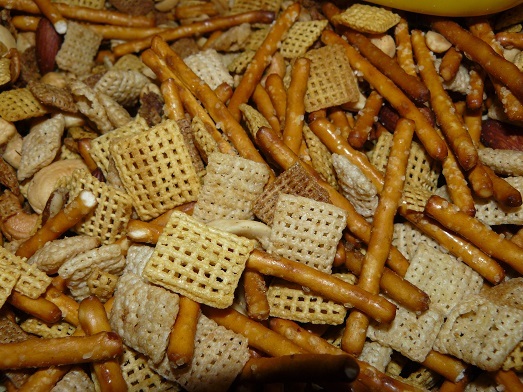 Most of us are unaware of what influences us to overeat. The average person makes over 200 decisions about food every day. If we could understand why we made those decisions to eat, we could develop some healthy diet habits for success. Learn more about mindless eating from Kerry's Healthy Diet Habits website! 1782 - The Badge of Military Merit to honor soldiers wounded in battle is ordered created by George Washington. It is later renamed to the Purple Heart. 1789 - The United States Department of War is established. 1927 - The Peace Bridge between US (Buffalo, New York), and Canada (Fort Erie, Ontario) is dedicated. 1989 - U.S. Congressman Mickey Leland (D-Texas), and 15 others die in a plane crash in Ethiopia. 2008 - The Police finish their 151 show reunion tour at New York's Madison Square Garden. An equestrian sport in which the horse and rider perform a test of specific movements in an arena, and are judged on the horse's obedience, acceptance of the bridle and of the rider's aids, gaits, impulsion, and the harmony between horse and rider.